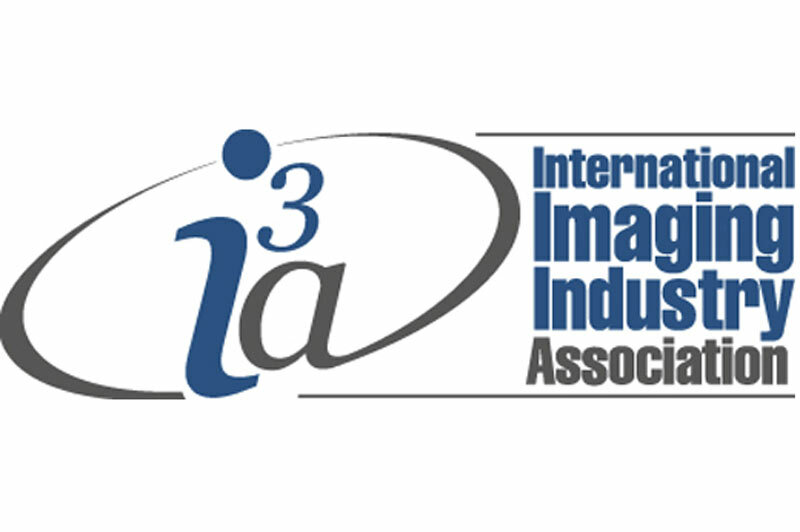 MONTREAL, CANADA – June 1, 2011 – 36Pix, the leader in green screen services for the photography industry, is proud to announce that it has been named one of Canada’s fastest-growing companies in the 23nd annual PROFIT 200 ranking for a second consecutive year. 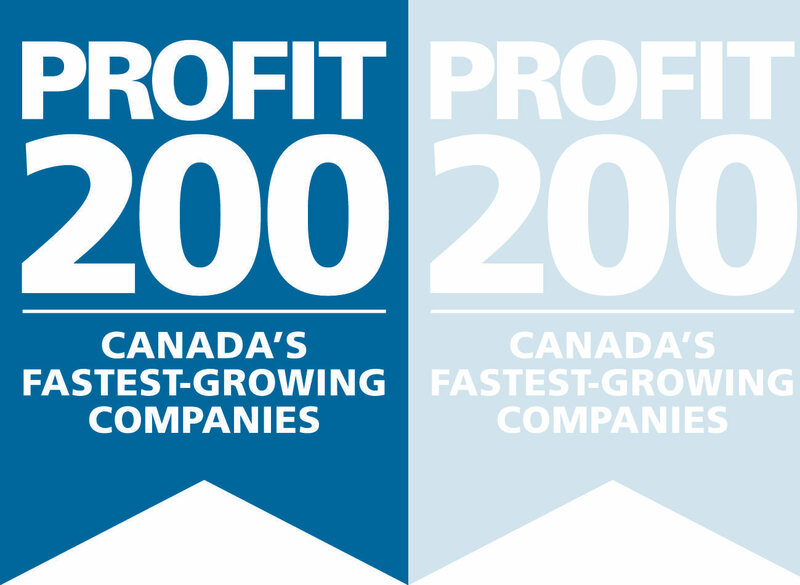 Ranking Canada’s Fastest-Growing Companies by five-year revenue growth, the PROFIT 200 profiles the country’s most successful growth companies. 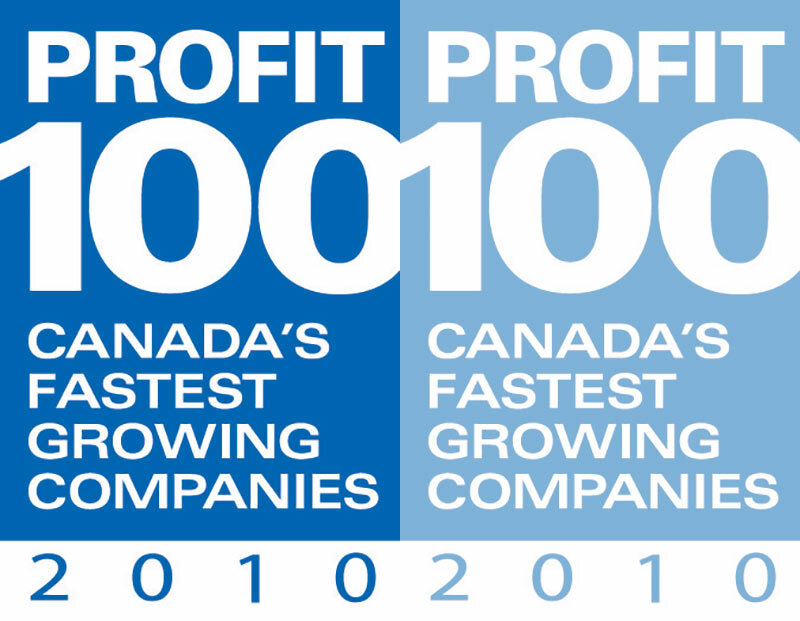 Published in the Summer issue of PROFIT and online at PROFITguide.com, the PROFIT 200 is Canada’s largest annual celebration of entrepreneurial achievement.